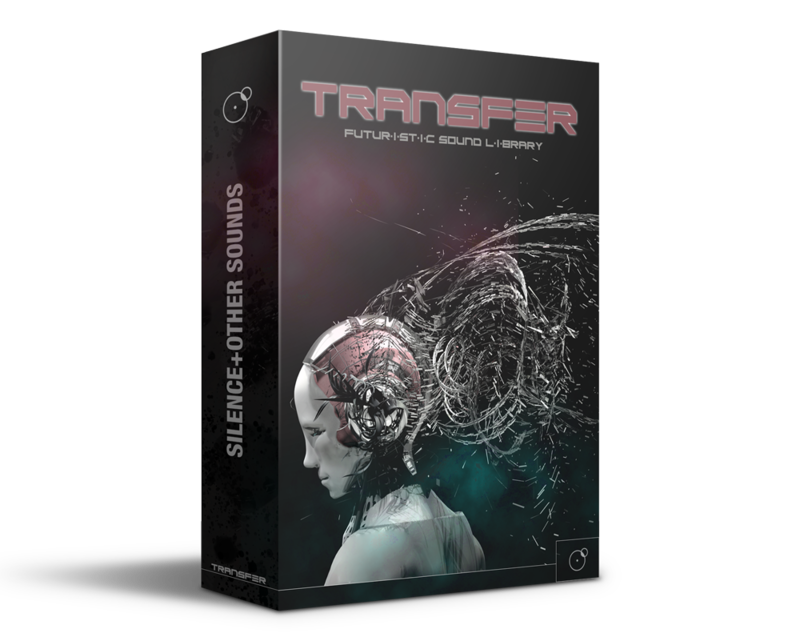 Transfer is a collection of futuristic sound effects. It includes massive cinematic impacts, hi-tech blasts, adrenalinic risers, articulated transitions and whoosh, matter morphs, robotic stutters and sidereal outer space atmospheres. This sound library is about detail and complexity, evoking images of bio-robotic droid mutations, particle swirls, dematerializing objects, hi-tech engine shutdowns and pushing the boundaries of futuristic sound design. The dynamic and motion-oriented character of the sounds makes them versatile and equally fit for composition as post-production and game sound, adding a truly unique, unmistakable sound identity to your projects. All the sounds have been created from complex design techniques (spectral processing, grain resynthesis etc.) applied to recordings of common objects and synthetic sounds. 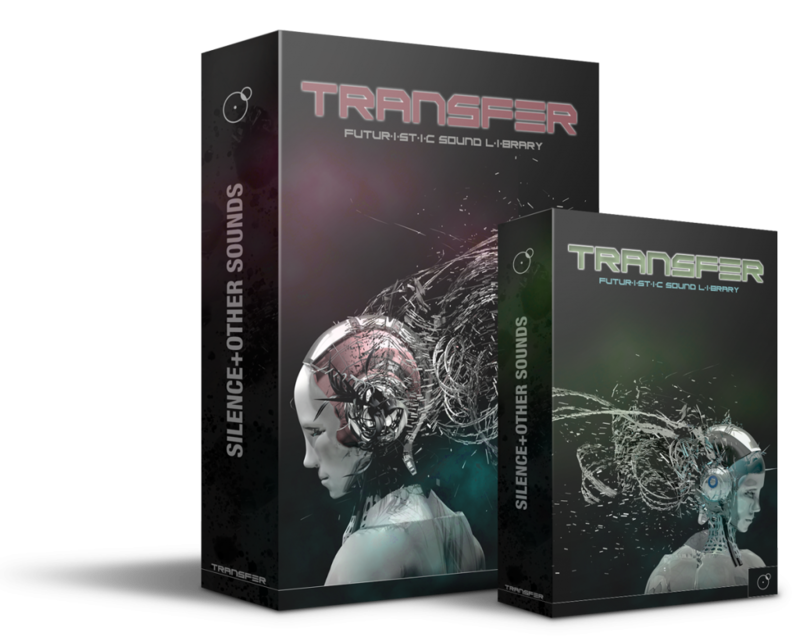 Transfer comes in two editions: Sound Pro and Lite. 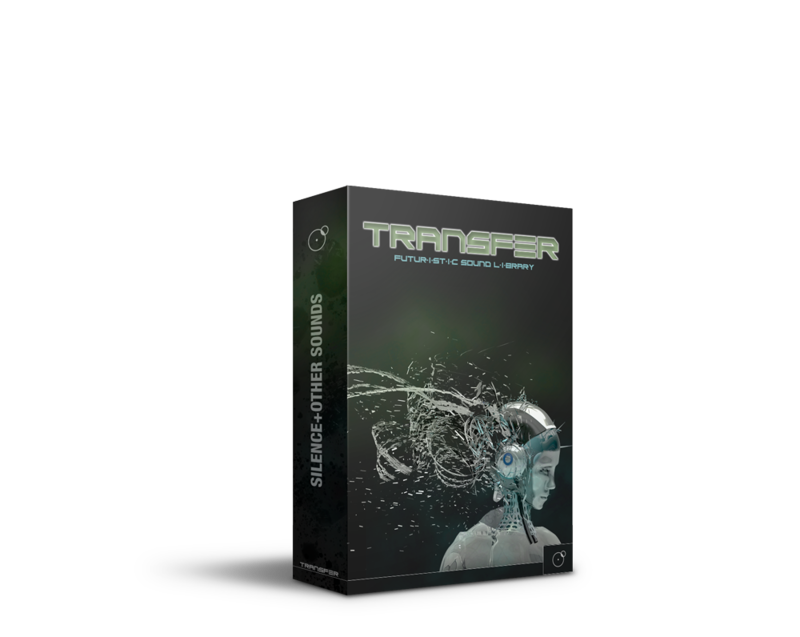 300+ sounds plus 36 Kontakt Instruments* with a custom UI to creatively manipulate the original sounds and make them fit perfectly in your projects. The best choice for composers and sound designers. 200 sounds that can be easily dragged on your video editing software timeline or uploaded in your game engine. A basic, ready-to-use source for professionals in post-production and game development. Scroll down and find out more. A futuristic library about detail and complexity. Leave a review about Transfer. We would be happy to hear your thoughts. I was fortunate enough to get my hands on this library and was impressed by not only it’s cinematic sound, but also its ability to sculpt the samples themselves. The innate controls of the Kontakt instruments in particular, allowed for wide ranging manipulation that gives users the ability to create entirely different pitches and timbres from the original content. In particular, having the ability to adjust the pitch, LPF, and the LFO allowed for interesting and novel productions. One specific example that I really enjoyed was drastically shortening a particular sample and then playing the with the pitch and filters to and make an entirely new looming drum/bass instrument. My point here is that this is not only a sample library for cinematic/sci-fi textures, impacts and transitions , but also a playground for experimentation and creating something musical. I was able to create an entire song using only the library and the controls of the Kontakt instruments themselves without using any other effects or samples. Personally, I think this speaks to the quality of the samples in this library and the innate controls to manipulate them into entirely new creations. Kudos! Currently using it to generate SFX for an indie trailer and I have a feature coming up that will see a lot of use also. Great for scene changes, tension etc, very happy! Couldn’t be happier to have found this little gem of a company and it’s first release… great sounding library for SciFi and suspensefu/thriller use. I managed to get it in time to use it on the final track of my Artist Series album release for Velvet Green Music. I just wish I could’ve had it earlier for the rest of the album but it wasn’t even available!! Can’t wait to see the response the album gets when it’s released later in 2019. I also cannot wait to see what S+OS comes up with next… but I’m certainly their customer now!